Home » Bollywood News » Is Dulquer Salmaan playing Virat Kohli in Sonam Kapoor starrer 'The Zoya Factor'? 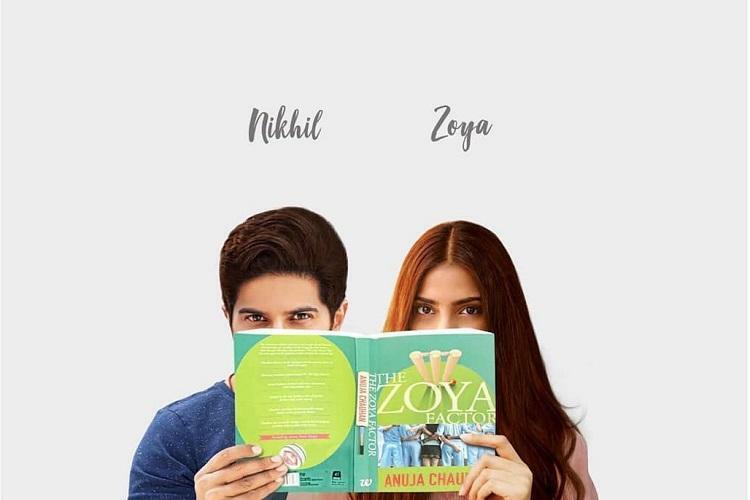 Is Dulquer Salmaan playing Virat Kohli in Sonam Kapoor starrer 'The Zoya Factor'? The Malayalam star Dulquer Salmaan has made his Bollywood debut with the film Karwaan and now the actor is going forward for the next film The Zoya Factor. Dulquer Salmaan is doing one more film in Bollywood and that is The Zoya Factor starring opposite Sonam Kapoor. The film is being made under Sonam Kapoor's home production and it will be directed, Abhishek Sharma. Abhishek Sharma is joying over the moon with his recently released film Parmanu. 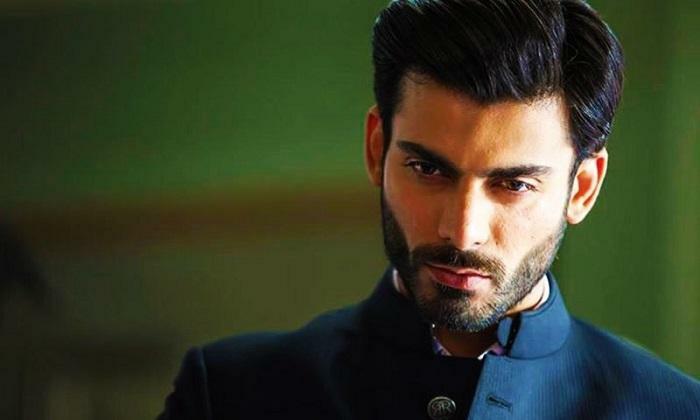 It is known that the film was supposed to made earlier and the lead role was offered to Fawad Khan, but after a lot of incidents took place the role finally went in the hand of Dulquer Salmaan. According to a recent report, Dulquer Salmaan's character will be based on the line up of cricketer Virat Kohli. 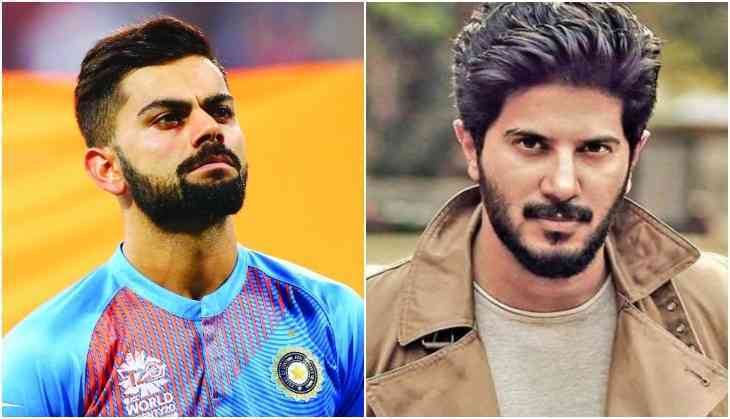 Dulquer Salmaan is playing the role of Indian cricket team captain and his character will be inspired by Virat Kohli. However, Sonam Kapoor is not playing Anushka Sharma but she is playing the team's manager.